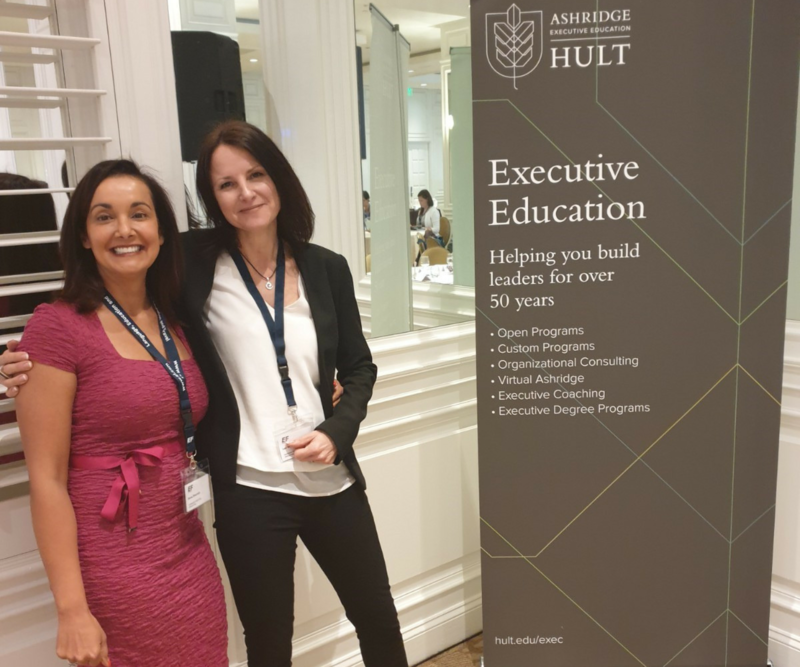 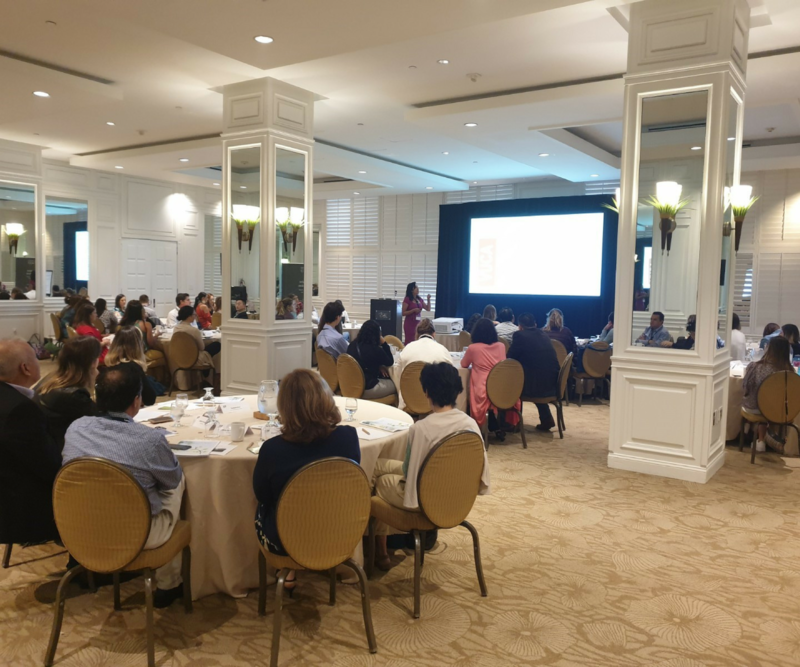 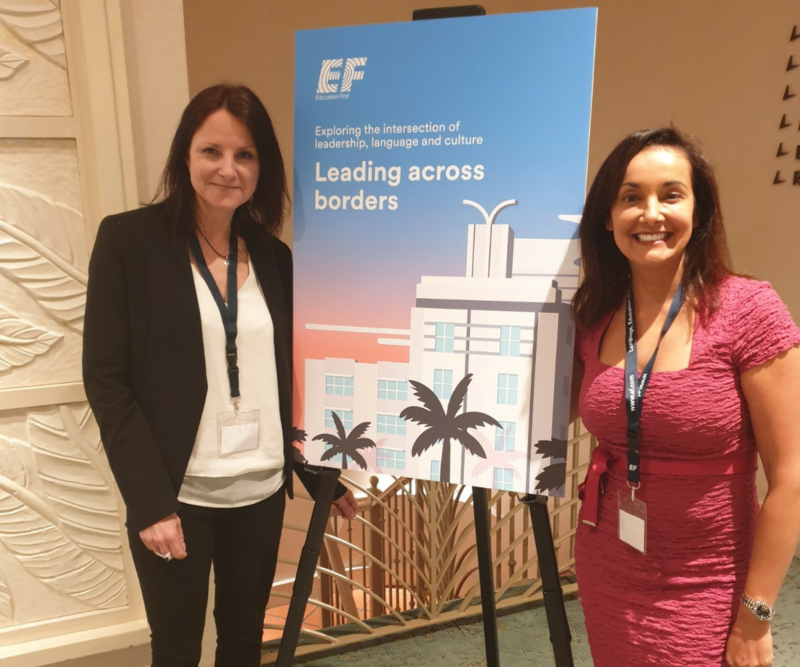 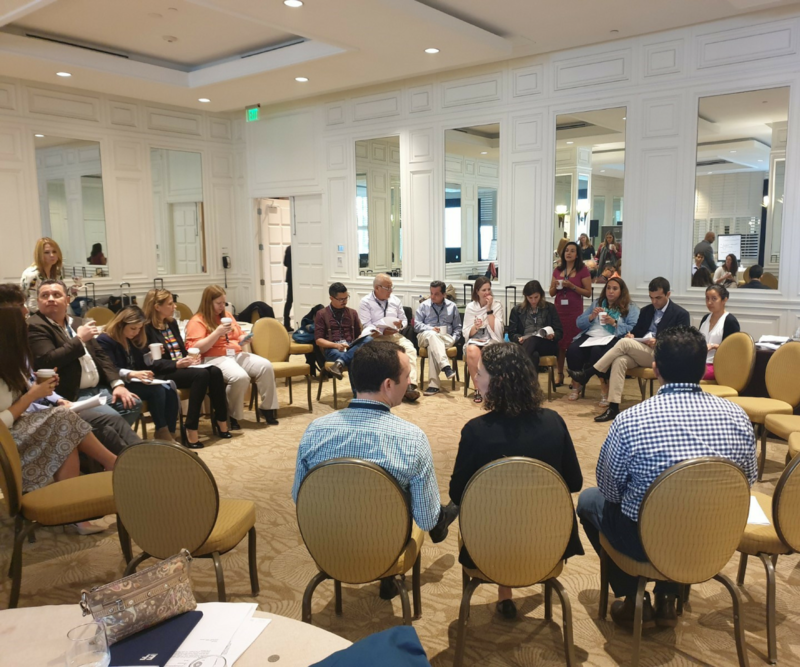 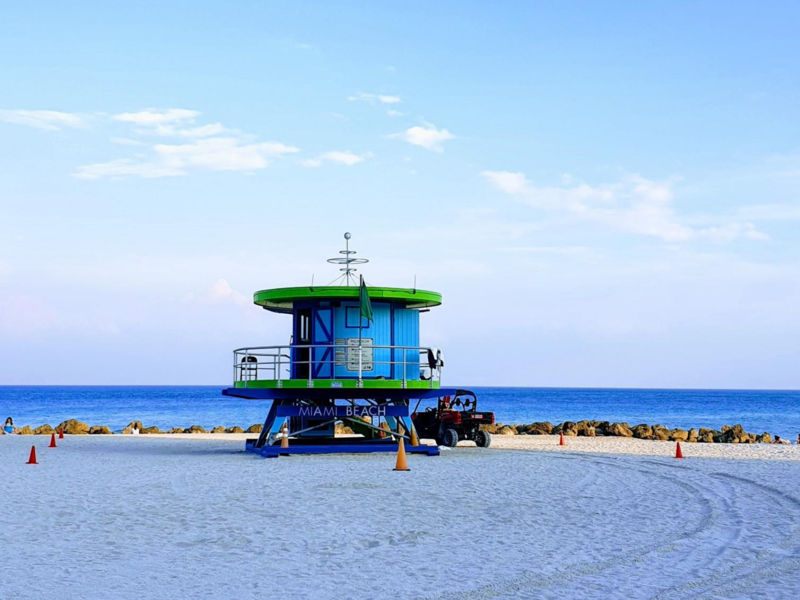 For their 2019 Global Seminar in Miami, EF invited Ashridge Professors Sona Sherrett and Lee Waller to share their findings from the recent update of their pioneering research, The Leadership Experience. 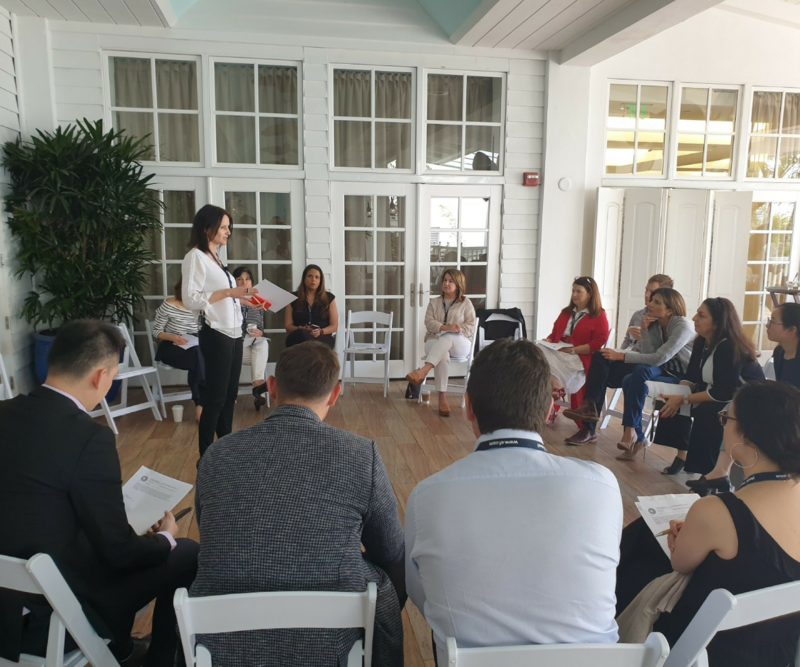 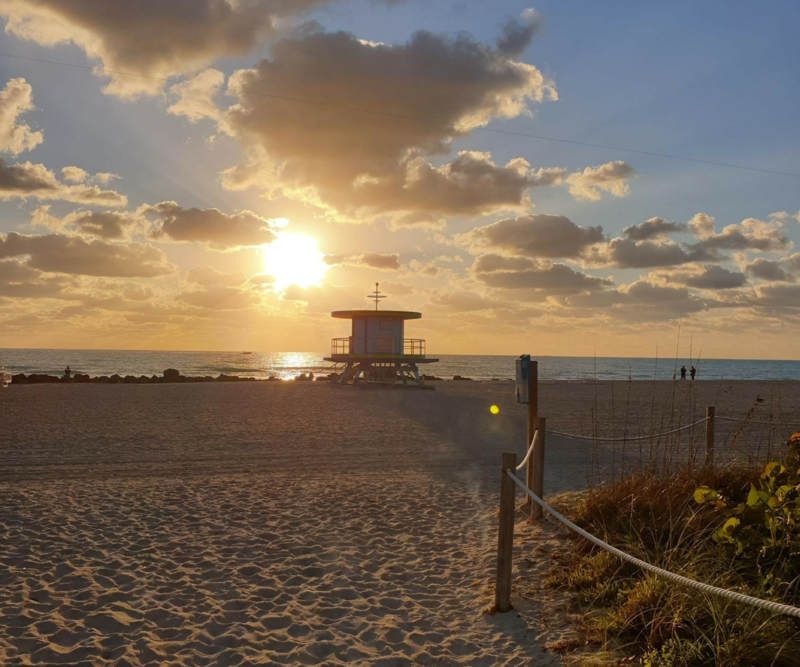 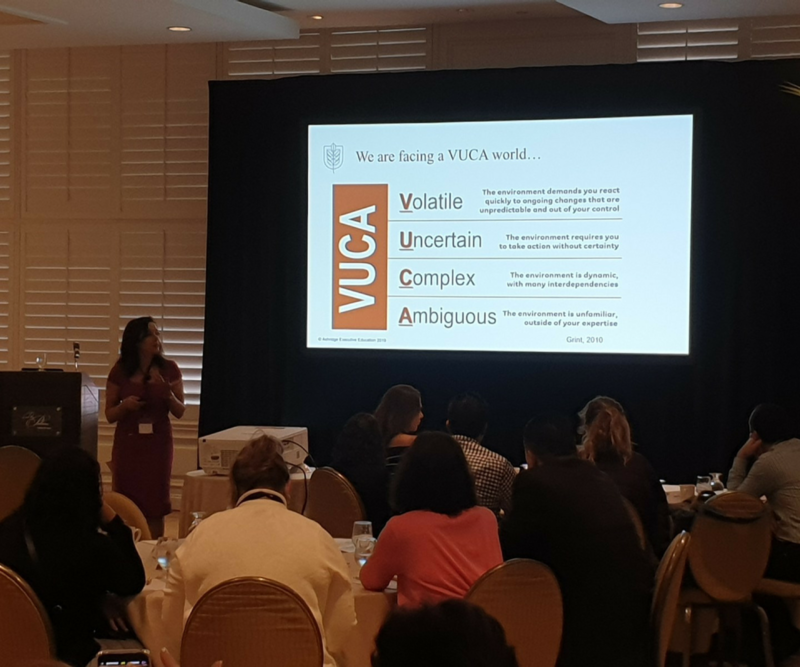 Held at The Palm Hotel and Spa, Miami Beach in March, and with an agenda packed full of sessions from cultural fluency to leadership skills for the 21st century, facilitated by CEO's and Professors from across the globe, the seminar was one not to be missed! 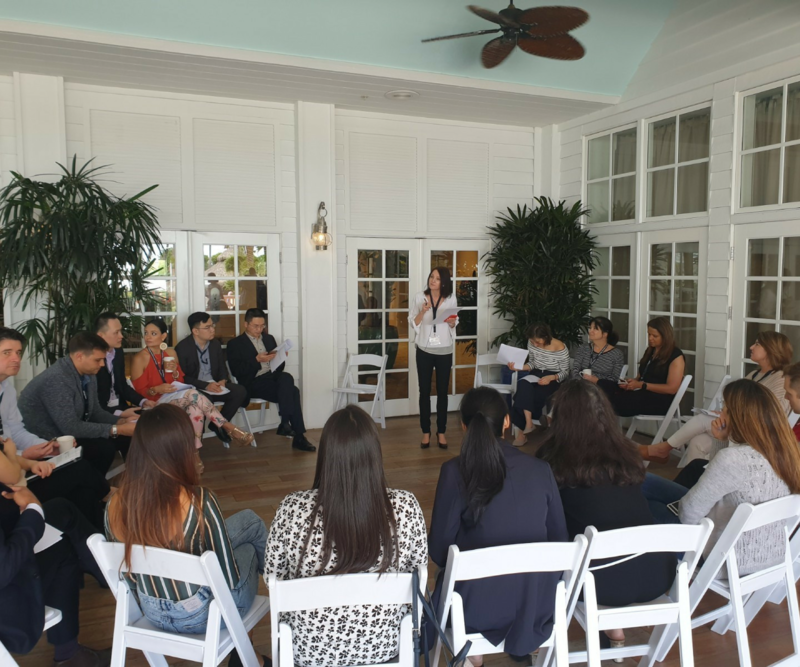 Take a look at some of the highlights captured by our team and keep an eye out for more upcoming events following the link below.